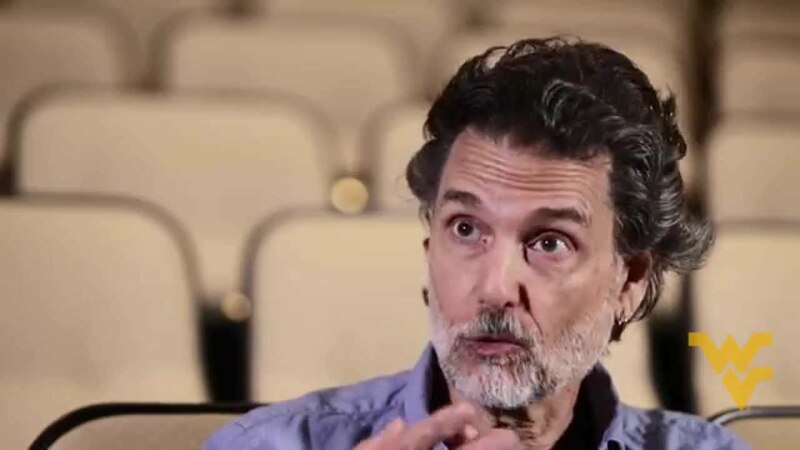 Chris Sarandon Spouse, Age, Net Worth, Is He Related To Susan Sarandon? 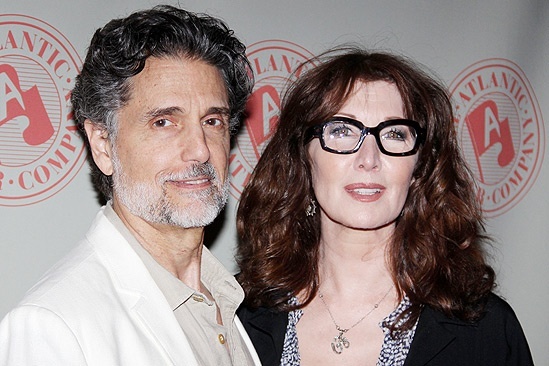 Home Actors Chris Sarandon Spouse, Age, Net Worth, Is He Related To Susan Sarandon? Chris Sarandon is everything any actor wants to be. Since his career began in the 1960s, he has done it all – stage acting, television, movies, voice acting and much more. This honest to God veteran of the industry is most known for movies like The Princess Bride, The Nightmare Before Christmas, Fright Night, and Dog Day Afternoon. In his career, he has worked with a plethora of A-list actors and actresses and has received his share of nominations for his efforts, including an Academy Award for best supporting in Dog Day Afternoon. Christopher Sarandon Jr. was born on July 24, 1942, in West Virginia to Turkish parents of Greek ancestry – Christopher and Cliffie Sarandon. They were both restaurateurs. Sarandon studied at Woodrow Wilson High School, and subsequently attended West Virginia University, graduating with a bachelor’s degree in speech. He would go on to obtain a masters in theatre from The Catholic University of America (CUA). His career began with him as an improv guy, touring with many stage production companies. His first work as an actor came in 1965 when he was involved in the stage drama The Rose Tattoo. He got his first television role three years later in Guiding Light. After a few more television involvements, he was cast in his first movie Dog Day Afternoon (1975) along with stars like Al Pacino, Penelope Allen, and John Cazale. His role as a transgender in the movie bagged him a Golden Globe and Academy Award nomination. As his career unfolded, two things became obvious from the acting roles Chris Sarandon accepted. He didn’t like playing the role of a villain and he had a love for classic-type movies. In the ’70s and ’80s, Sarandon was involved in movies like Lipstick (1976); The Sentinel (1977), The Day Christ Died (1980); and Fright Night (1985). It takes a special kind of actor to appear in the roles he chose. For instance, he was a demon in The Sentinel, and he was Jesus Christ three years later in The Day Christ Died. Throughout the ’80s and ’90s, Chris Sarandon continued to break boundaries and grow his acting portfolio and work with other top actors like Dennis Hopper and Goldie Hawn. In 1987, he was remarkable in his role as Prince Humperdinck in The Princess Bride and as Mike Norris in 1988’s Child’s Play. His best works of the ’90s included The Ressurected (1991); Lincoln and the War Within (1992); and The Nightmare Before Christmas (1993). In the latter, he did voicing for the character Jack Skellington. He has since reprised this role in a slew of video games Kingdom Hearts, Kingdom Hearts II, and Oogie’s Revenge. The turn of the millennium saw Chris Sarandon bag a role as Dr. Burke on NBC’s ultra-successful medical drama ER from 2000 to 2002. He has also made appearances in other series like Judging Amy (2002), Law & Order (2002 – 2004); The Unusuals (2009); Teenage Mutant Ninja Turtles (2017). Spouse: Is He Related to Susan Sarandon? The actor is not a stranger to the art of walking down the aisle; he has been in three different relationships since 1967. His first marriage was to Susan Tomalin. They met while Sarandon was studying theatre at The Catholic University of Washington. They fell in love and went from classmates to husband and wife in 1967 while still students at the CUA. Both pursued acting professions while Susan opted to go by Susan Sarandon as her professional name. While they have both gone on to have massively successful acting careers, the same cannot be said of their marriage as the couple called time on their union in 1979. The following year, Chris Sarandon tied the knot with Lisa Ann Cooper. Although this marriage didn’t last as long as his first, it is only from this union that the actor had kids, a son, and two daughters. They divorced in 1989. In 1994, he moved on with another name from the entertainment world, Joanna Gleason. The couple met in 1991 while they were both among the cast of the Broadway musical Nick & Nora. Chris Sarandon and Joanna have been together since then. They have also worked together on the set of a few movies like American Perfekt (1997), and Let the Devil Wear Black (1999). So how wealthy is Sarandon? When considering his career on stage, on screen, and his voice acting, the West Virginia native has well over 100 credits to his name. Not many actors can boast such a weighty portfolio. However, Chris started acting at a time when the take home wasn’t nearly as hefty as it is today for veterans in the industry. This goes a reasonable way to justify his whopping net worth of $5 million. Raheem Sterling Kids, Girlfriend, Height, Net Worth, Age, Is He Gay?